( Save 20% Overall) with our Season Saver membership. This is the ultimate surf club surf pass package. 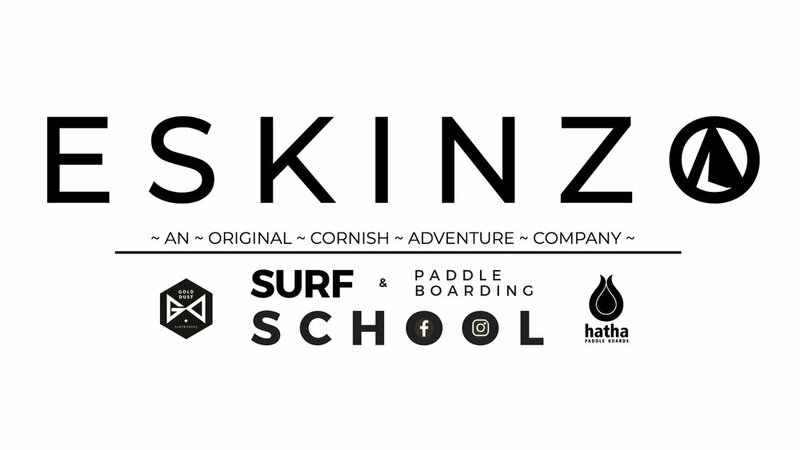 This membership covers the cost for up to 20 sessions throughout the season & access to SUP equipment during the summer months if conditions are flat.